Eleni McKnight is a graduate of the University of Tennessee’s Bachelor of Arts program and a patron of the Arts in her native Murfreesboro, TN. 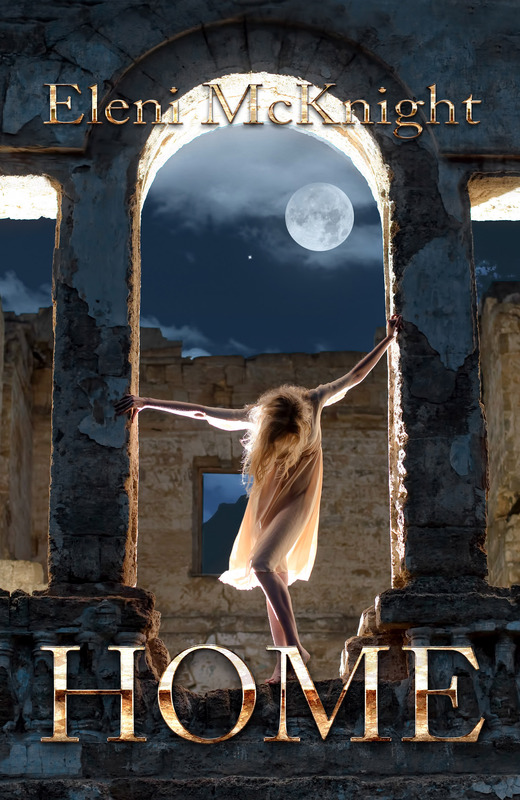 HOME – the last bastion of civilization in a corrupt and fallen world. Outside dwell the reanimated dead, cannibals, and scavengers; remnants of a once great race. Inside, the commune is ruled with an iron fist by Deacon, and administered without mercy by the Elders. Everyone knows their place in HOME. Everyone is safe in HOME… as long as you follow the rules.